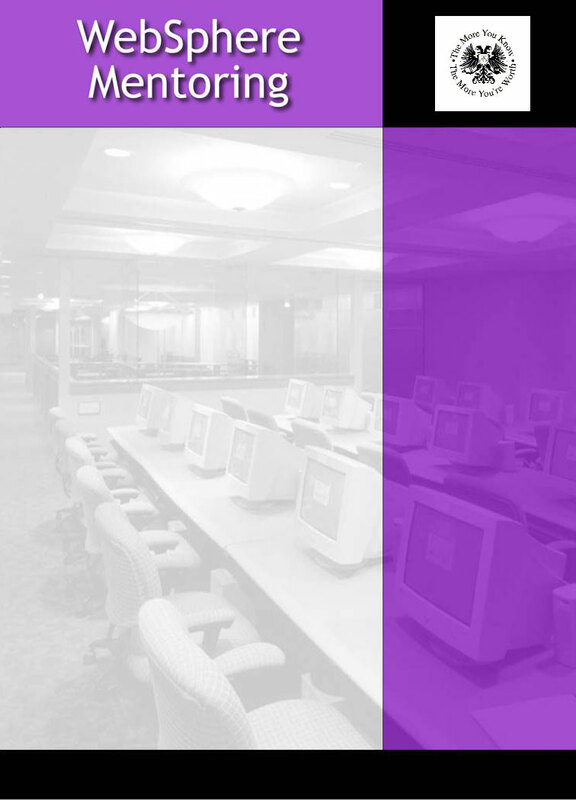 Learn WebSphere administration and development in a week! If you are having difficulty getting started with WebSphere, our 5-day mentoring session is designed to jump-start your skills, and create solutions right away! Project setup – creating, importing, environment, etc. For more information, please contact ATS at 800-426-8737, and ask to speak with a Sales Representative. Or email us at sales@ibmuser.com . .